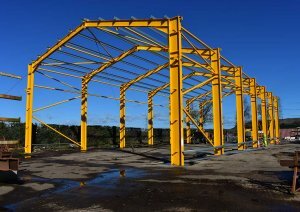 We have over 30 years of experience of designing, manufacturing & erecting Agricultural Buildings. 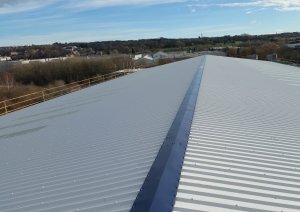 From the small kit buildings to some of the largest Agricultural Buildings in the UK. Bespoke Buildings are a speciality; our team has a vast depth in knowledge of farming and is on hand to offer advice on all aspects of your project. To view our recent contracts please go to farm buildings tab. 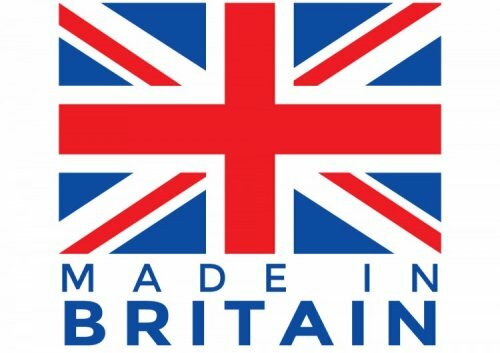 Our large range of quality, award winning equipment is manufactured on site here in Wooler. In 2012 we won the Silver Award (Highest available award) for Technical Innovation at the Royal Highland Show for our Remote Controlled Hydraulic Bespoke Cattle Crush. This has proved to be a highly popular product with our customers.